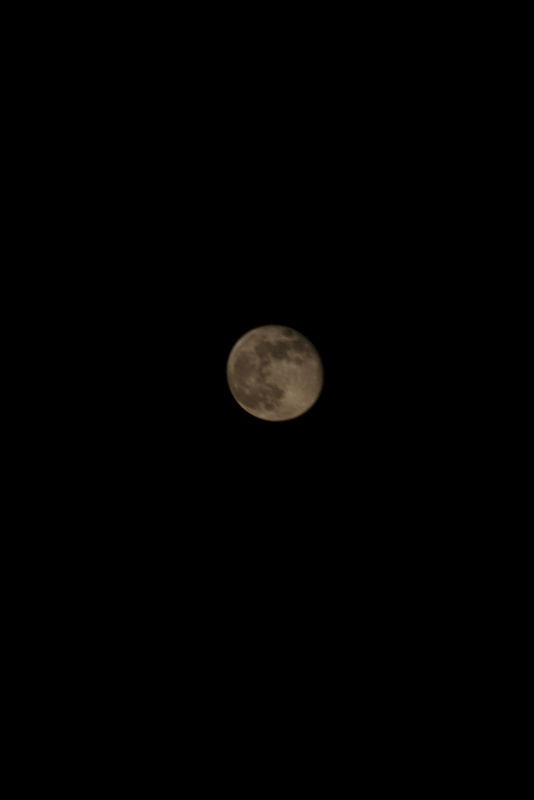 My photo of the moon after the 4th of July fireworks. For more information, visit Bella's blog over 52 Photos. Thank you Madame Samm and Jane for 16 wonderful days. I lost count on all the Beautiful beauties posted. Do not forget I will be posting on Think Christmas Blog Hop. 5 days of creativity and inspiration July 30 - August 3. Check out the full schedule over The Cuddle Quilter. Leslie will be your host and Madame Samm. I can't wait for the next blog hop!! ME TOO! I have totally enjoyed my first hop as a spectator and a participant...The next one I will be a spectator looking for great ideas and seeing the awesome creations by wonderful quilters! Have a wonderful week...Praying for rain for all!